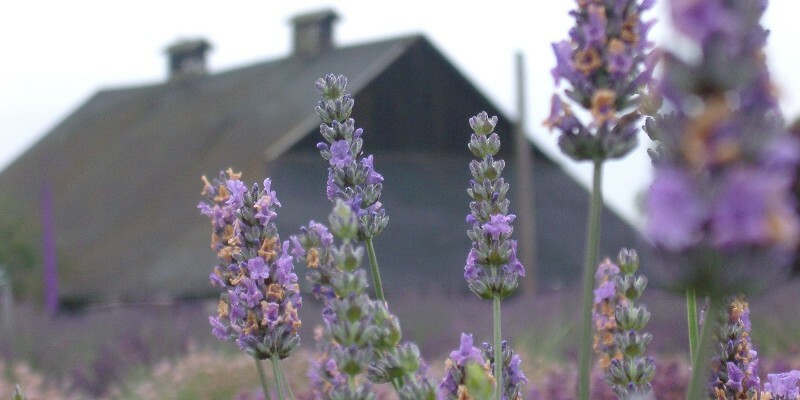 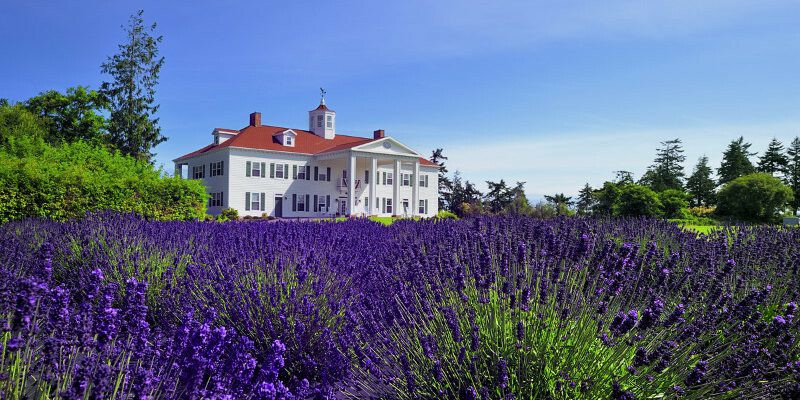 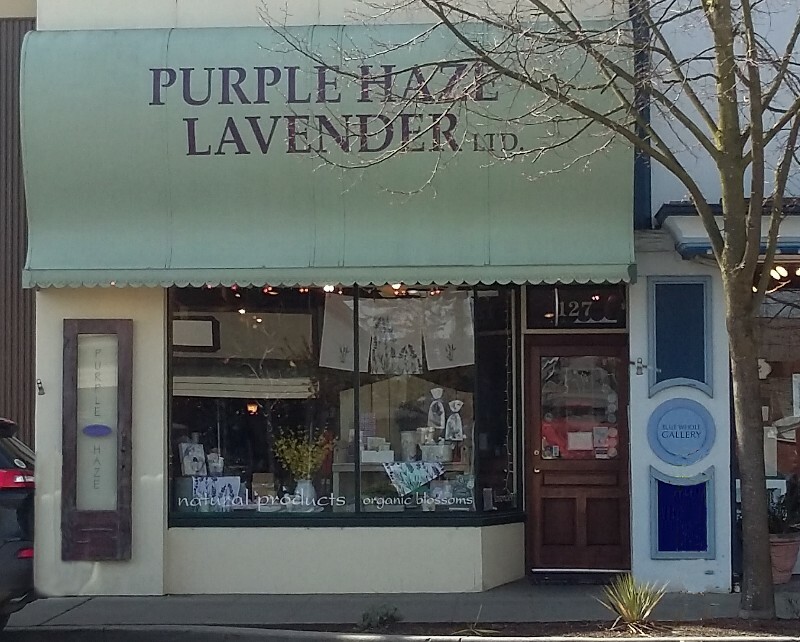 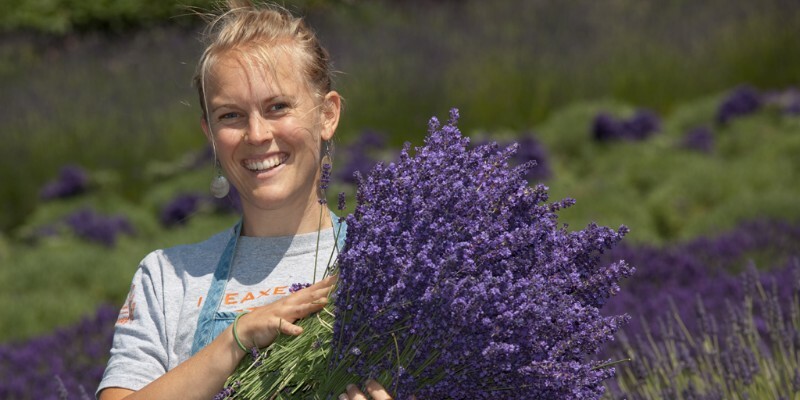 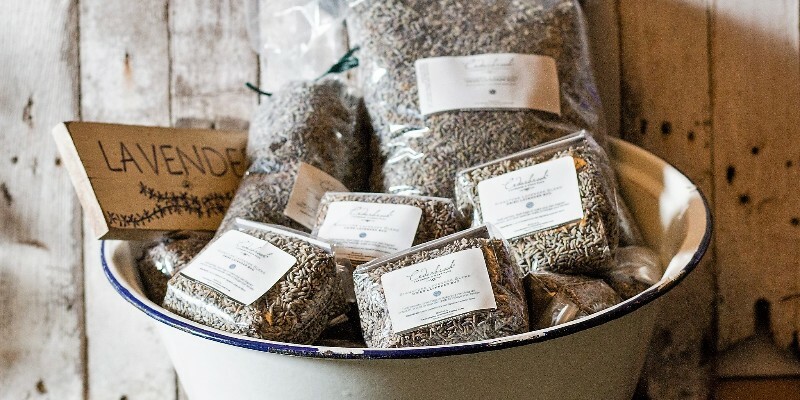 The Purple Haze Lavender Gift Shop in the heart of downtown Sequim is filled with all of Purple Haze Lavender Farm’s own products as well as beautiful lavender gifts made by our local artisans. 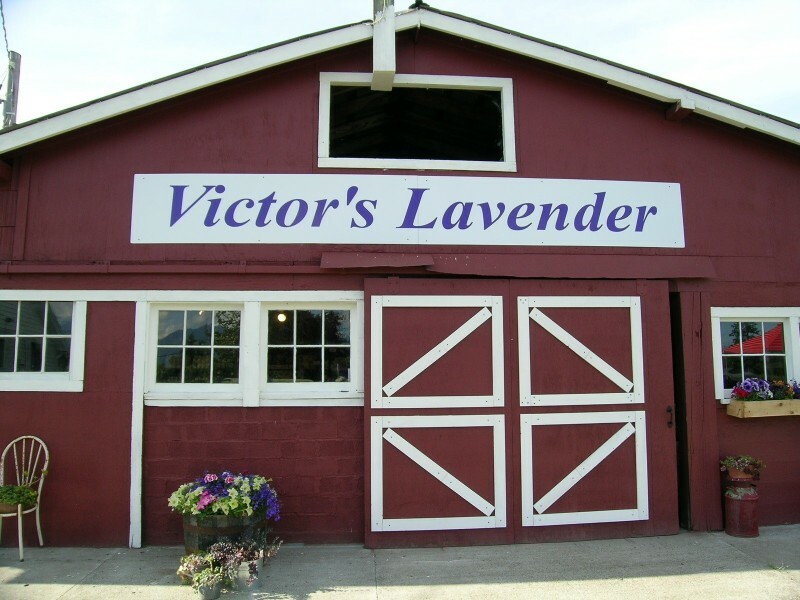 The perfect place to find that one-of-a-kind gift! 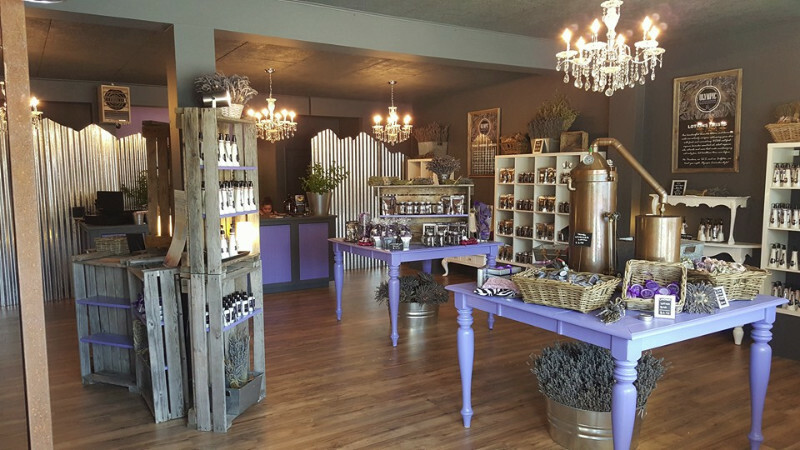 We are always happy to gift wrap and/or ship anything you purchase in the store, and we have lavender ice cream available as well!